Services We're committed to the well-being of pets, equine and farm animals. 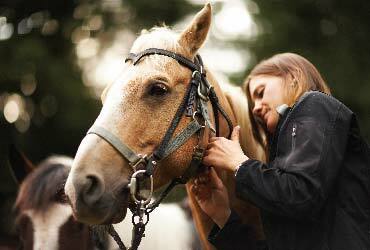 Providing a wide range of services committed to the well-being of pets, equine and farm animals. 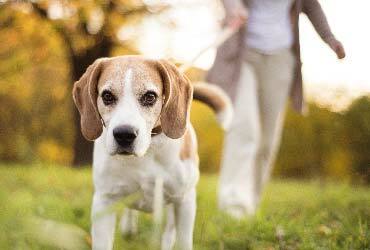 Our Pet Health Plan is designed to help you spread the cost of your pets’ routine healthcare. Our long-established veterinary practice is proud to maintain high clinical standards, whilst providing a complete, caring and comprehensive service. As an RCVS approved practice, you can feel confident that our friendly and professional team of staff ensure the provision of the highest level of veterinary care and client service. With excellent facilities at all our branches, we can diagnose and treat your pets’ symptoms quickly and accurately, but are still able to keep our fees competitive. We run consultations by appointment throughout the day which can be booked by phone, in person or by email. 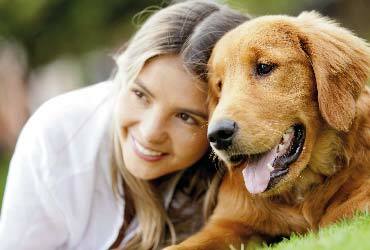 We can also visit your animals at home which may be especially useful for anxious pets. We provide the full range of treatments, including surgery, in-house laboratory work and diagnostic services. We are happy to discuss any concerns you may have about your pets’ care, and on request provide estimates prior to treatment. 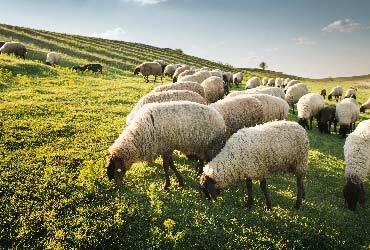 Be it at our practice, on your farm or at the stables, we look forward to meeting you and your animals, and providing the expert veterinary care they deserve.